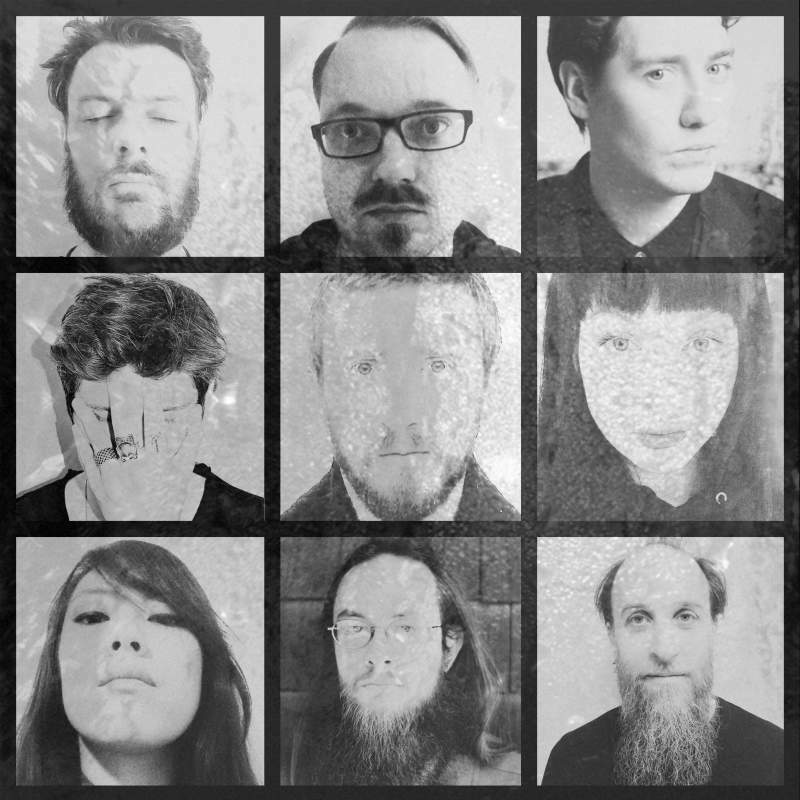 Having released their brilliant new album The Gatherer early this year, post-rock ensemble A-Sun Amissa are now touring the UK and Europe in support. The tour brings them to The Cumberland Arms on Thursday 12th October (courtesy of Endless Window) for another night of joyfully eclectic musical goodness. With a trio of talented, inventive bands each offering up something unique, A-Sun Amissa are in good company at the perfect Ouseburn venue for their sounds to reverberate around. The drone-driven A-Sun Amissa are a perfect Endless Window band in many ways. Part of the Gizeh Records roster, their sounds have an enchanting, experimental undercurrent – led by Richard Knox of Shield Patterns and Glissando, it’s an ever evolving project that has pulled in some incredible collaborators. With mesmerising electronic duo Ten Sticks, and Me Lost Me [I Lost My]’s abstract folk-influenced music rounding out an as-per-usual strong line-up, this is going to be another special evening from Endless Window. The night should belong to A-Sun Amissa though: soundscaping a Thursday night at The Cumberland Arms with rich, textured, explorative works that pull on jazz and electronic influences and spotlight a strong back catalogue as well as tracks from new album The Gatherer.